A car accident can be a very stressful experience. Knowing what to do next can help you remain calm. If there are any serious injuries call 911. If injuries are not apparent, it is always a good idea to get checked out by a doctor after a collision. If drivable and on a main street or in traffic, it is always a good idea to move the vehicles off to the shoulder or a safer side street. Call the police to make a police report if i) the damage appears to be more than $2,000 ii) anyone is injured iii) you suspect any of the other drivers are guilty of a criminal office ie. Driving under the influence. You may also need to call a tow truck if your vehicle is not drivable. If the damage appears to be less than $2,000, you can simply go to a Police Reporting Centre near you within 24 hours of the accident to make a report and photos of the damage will be taken. Discuss the impact of entering a claim, get advice, and process a claim if necessary. A comprehensive list of company claims numbers can be found on our website. Keep in mind, you have up to 1 year to enter a claim after the date of the accident. 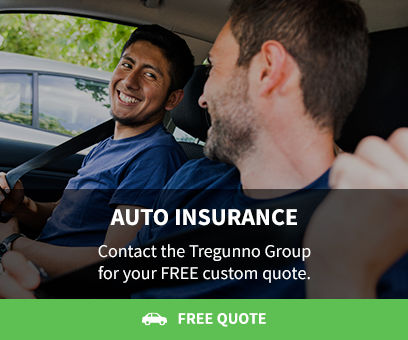 Connect with us today about automobile collisions and the important next steps you should take or learn more about auto insurance claims.